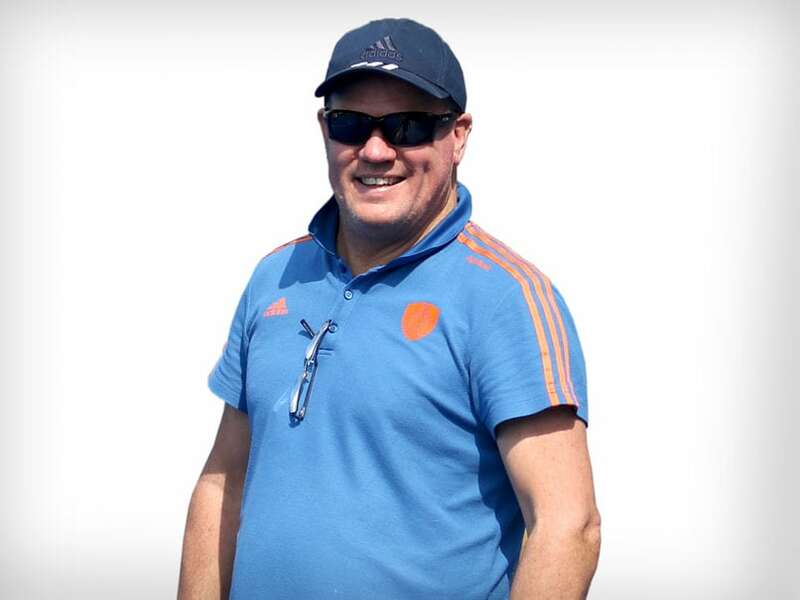 From Ric Charlesworth to Roelant Oltmans, most of India's foreign hockey coaches had a tumultuous ride and the newly-appointed chief coach Graham Reid's biggest desire is to have a "stable environment" for himself as well as his players. "What I want is a stable environment for me as well as the players," Reid told PTI during an exclusive interview from Amsterdam. In fact, it was the legendary Charlesworth, who goaded him to apply for the India coach's job. "I had a very long discussion with Ric and he thought it was good time for me to move to India. 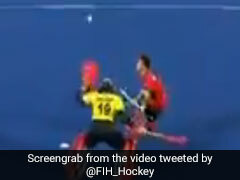 He feels I have the experience at international level to take Indian hockey forward." Reid said he never had any apprehensions about applying for this high-pressure job as it was a "secret desire" that he had harboured for a long time. "To be honest, I didn't have any apprehensions as such. I have been to India many a times and have also worked with the Hockey India League (HIL) teams. The good thing is that I will be based in Bengaluru with my wife and not fly in and out," said Reid. India is always regarded as a high-pressure job for any coach but Reid begs to differ. "Pressure only comes in your mind. We should instead focus on what we can control as results will come from that," he said. The 54-year-old said he loves India's style of play. Reid has been handed a contract till the end of 2020, which can be extended depending on his performances with the team. But the Australian's biggest challenge would be to help India qualify for the 2020 Tokyo Olympics. "I am not thinking too far ahead. I believe in living in the present. What I know is that we have a tour to Australia before the Olympic qualifiers (Hockey Series Finals in Bhubaneswar) and I want to get everybody focussed," he said. 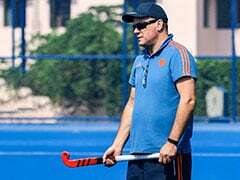 Insisting that his primary focus will be on the basics of hockey, Reid said India's defensive structure needs a major overhaul. "I would like to continue with the improvement India is making without tinkering their original style. My emphasis would be on basics of hockey, working on principles. I would like to get our coaching structure right and communication clear. 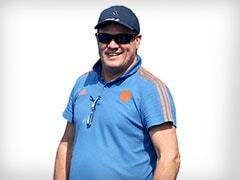 India has experience but they need resilience," the former Australian national team coach.